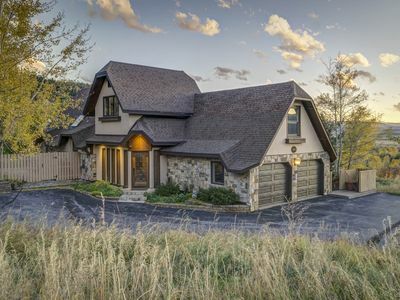 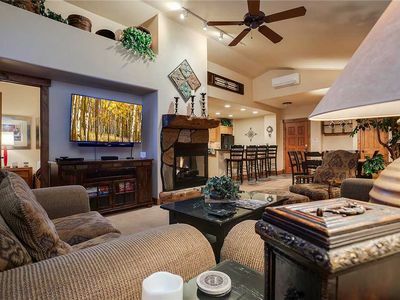 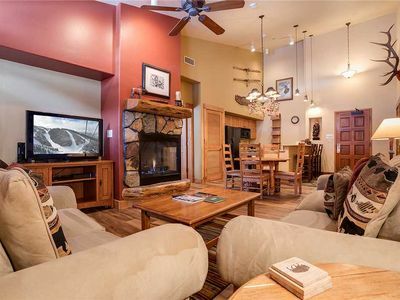 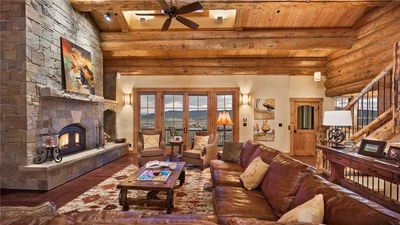 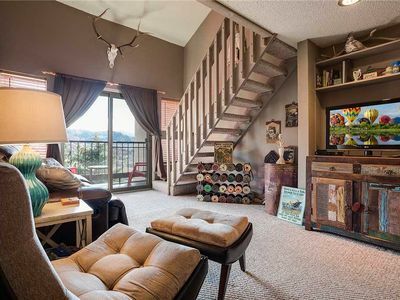 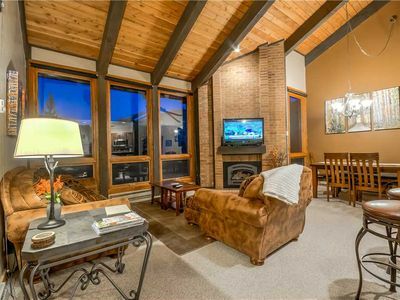 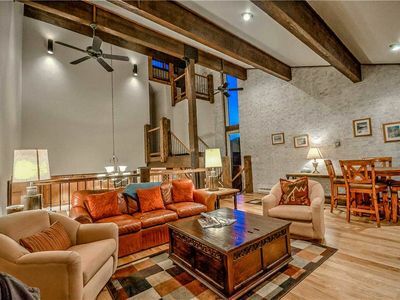 Find the best of Steamboat Springs at this 2 bedroom, 2 bath Trailhead Lodge condominium. 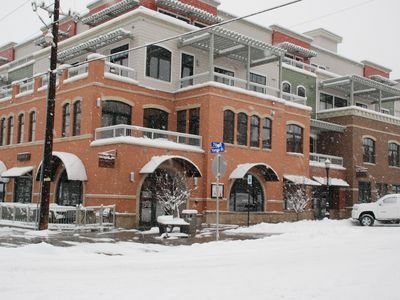 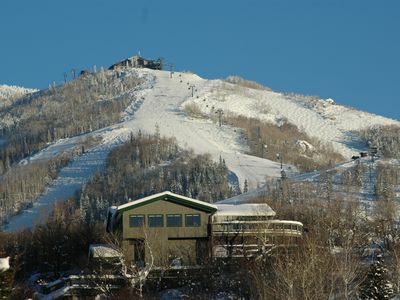 Enjoy direct access to the slopes from the Wildhorse Gondola, located just outside the building! 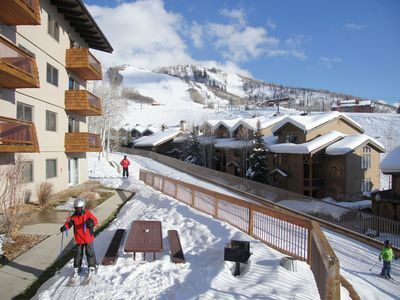 The condo is conveniently located at the foot of the mountain and a short drive/bike ride to downtown Steamboat. 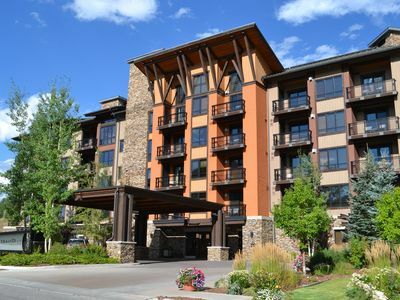 The condominium comfortably sleeps 6. 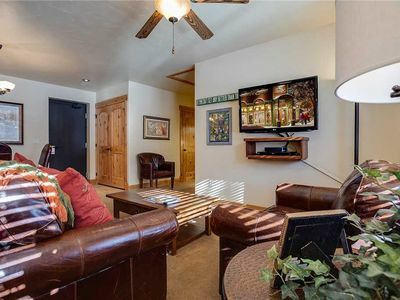 Each bedroom has a king-size bed and there is a queen-size pullout sofa sleeper in the living room. 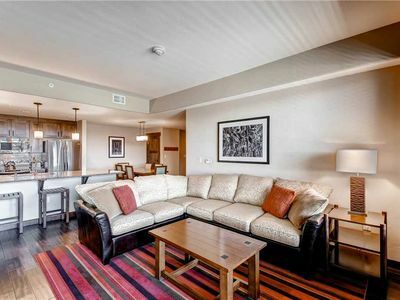 The condominium features a fully-equipped kitchen with stainless steel appliances, cookware, bake-ware, dishes, glassware, serving dishes and utensils. 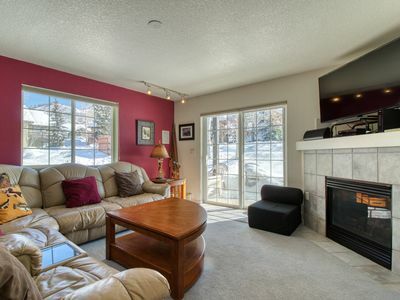 There are several small kitchen appliances including a crock pot, waffle maker, and panini maker. 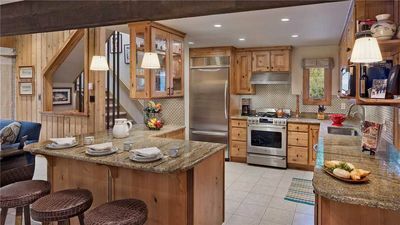 The open floor plan includes an island in the kitchen that is open to the living area. 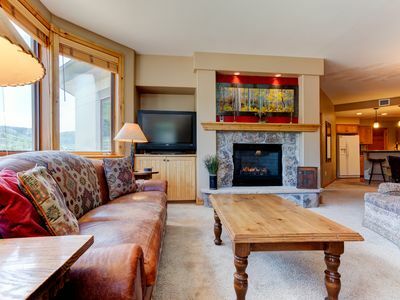 Flat-screen TVs are in each bedroom and over the gas fireplace in the living room. 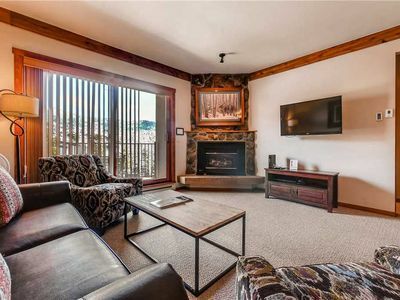 The condominium was formerly listed as property #476685 - formerly owned by the Wessley's - and received outstanding reviews over the years (4.9 out of 5!). 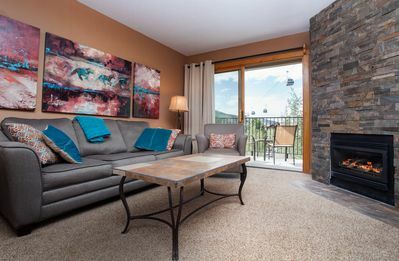 We recently purchased the unit and are committed to ensuring the condominum remains an exceptional place to stay for new and returning visitors. 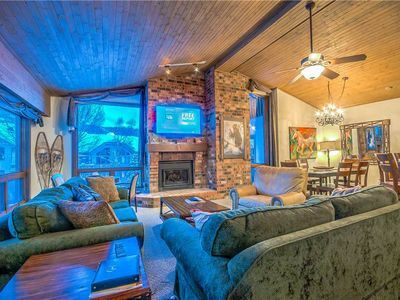 Great Mountain Condo, Prime Location, Heated Pool & Hot Tub! 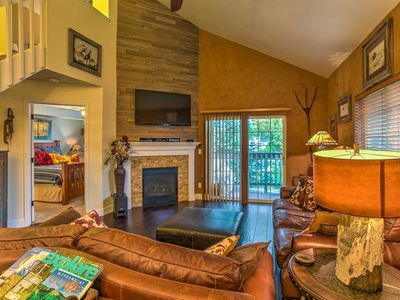 Awesome Summer Location - Fully Remodeled Condo w/ Outdoor Pool! 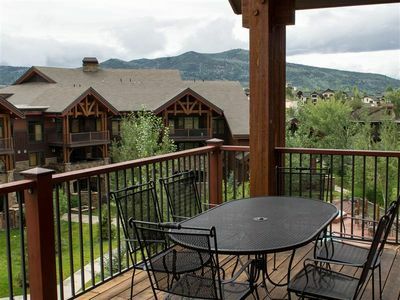 Updated Steamboat Springs Condo w/ Hot Tub Access!